I’m always looking at flights to the U.S., so I turned my research into a story for Thrive Wire. 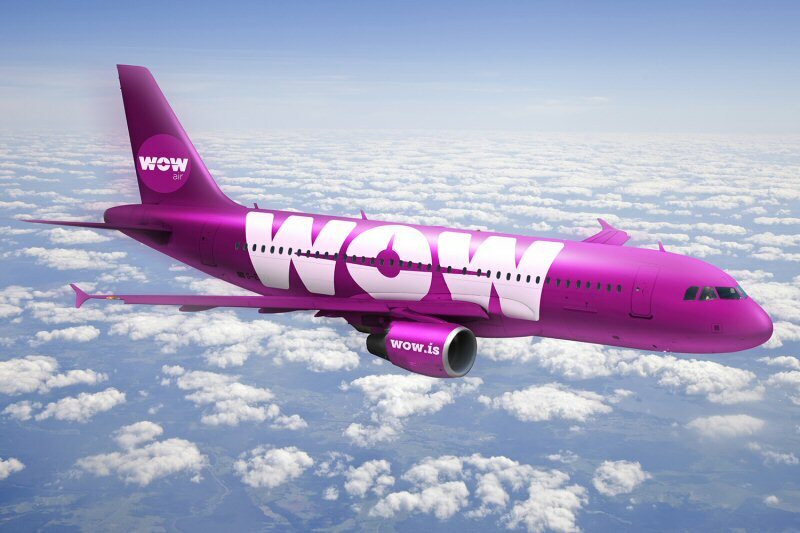 When WOW Air executives announced this spring that their Icelandic airline had begun offering $99 flights from the U.S. to Europe, it appeared that the company was appropriately named. With a fleet of just six planes, WOW Air services 21 airports including Boston and Washington, D.C. in the U.S. connecting with Amsterdam, Copenhagen, London and Paris (among others). “People prefer to spend more money at their destinations instead of paying very high air fares if they don’t have to,” WOW Air CEO Skuli Mogensen said in March when announcing that the airline would fly $99 flights from the U.S. to Europe (well, from Boston to Iceland). Digging deeper, I tried to book a flight on WOW Air’s website with the approach that I am a Washington, D.C. resident who wants to go on a European trip sometime this year—flexible dates and flexible destination. I found a one-way ticket to London in November for $211 (pretty wow! ), but that does not include a return flight or luggage. The first available return flight from London adds another $362 and if I want to bring a bag any heavier than 11 pounds, it costs another $134. If I want flight insurance to protect me against missing my flight, that adds another $34. And if I want to reserve a seat so I can sit with my traveling companion, it will run another $10-$124 depending on how much leg room I’d like to purchase. My tab stands at $768. Once you board a WOW Air flight, nothing is free either. A soda or water costs $2, a bag of chips $3.25. The airline offers a variety of other snacks: yogurt, sandwiches and something called “flatcake.” The only thing that appears to be free is a bite-sized Icelandic licorice candy called a Freyju Lakkris Draumur. WOW also offers an in-flight magazine and Sudoku puzzles, but no movie. With one meal and a drink the final tab may be: $780. When I researched flying from Washington, D.C. to London in the same time period I found a $760 flight on Turkish Air. To add flight insurance, it costs an additional $43. But one checked bag, all meals and drinks (including one glass of wine) are free. Turkish Air also offers passengers individual television screens with a selection of movies. Final tab: $803. The bottom line: WOW Air is worth a look, especially if you are looking for a one-way flight to Europe or Iceland, using carry-on luggage (and bringing your own lunch). Otherwise, I would recommend searching many airlines using an aggregator such as Kayak.com before purchasing. I especially love Kayak’s explore feature where you can look at price points for flying anywhere. Great and most informative info Paige. I was left with an open mouth after exclaiming, WOW!